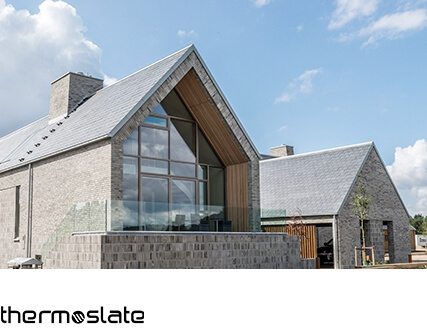 Natural slate is a product with unmatchable technical properties, always providing considerable added value. 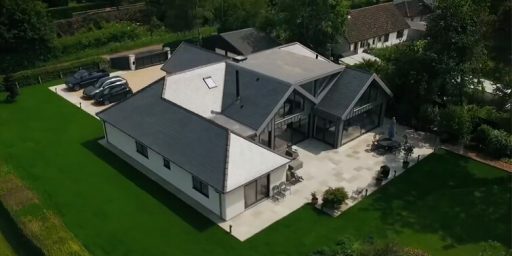 The inimitable textures of our slates have inspired architects worldwide to create unique projects in which natural slate stands out on its own, giving an inimitable, timeless and unchanging appearance. Its elegance and personality confer a unique character. 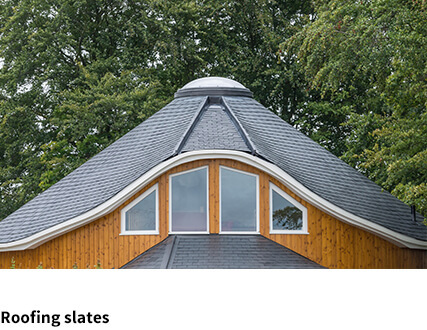 Don’t miss the 5 coolest buildings cladded in natural slate! This project was designed by Area-e architects as social housing for a mining community located in Asturias, Spain. The building, with a total surface of 1,500m2 was completely covered in CUPA PIZARRAS natural slate. 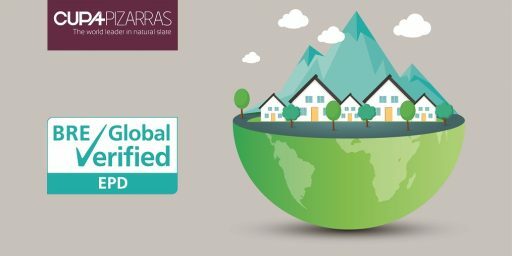 As a living and dynamic entity, the building shows the perfect combination of traditional aesthetics of the village and a contemporary design. It is a new concept of social housing that gets a disruptive effect that does not go unnoticed. And when the sun goes down, it acquires a friendly and cozy atmosphere! Located on Amerika Plads in Copenhagen’s Open Harbour, this residential complex, designed by Danish architects Lundgaard & Tranberg, has been all covered in slate. The Lighthouse is an open block of 4-6 storeys and a tower of 48 meters. This residential complex, with 89 apartments, marks the entrance to a dense urban quarter of new projects, placed among historical warehouses. 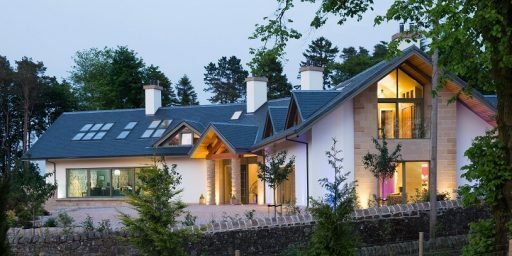 Pronounced dormers and bays, together with characteristic sloped rooflines, give the project its unique architectural expression. 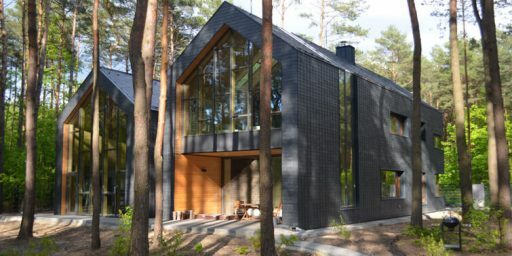 The residential complex is covered with CUPA PIZARRAS natural slate shingle cladding creating a unique and modern look. Danish architects Vandkunsten have been inspired by the strength of CUPACLAD® for the design of a new day care center in Copenhagen. Over 1,000 square metres of CUPA PIZARRAS natural slate emphasize the original character of the building that accommodates 240 children. 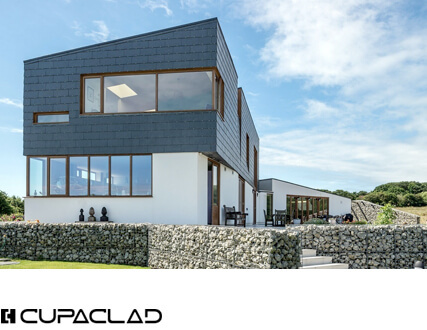 Nygaard Sørensen and Scandibyg A/S installed CUPACLAD® 101 Logic to create a modern building appearance. Located in Copenhagen (Denmark), these 193 assisted living facilities were renovated using CUPA PIZARRAS natural slate installed with a horizontal orientation. 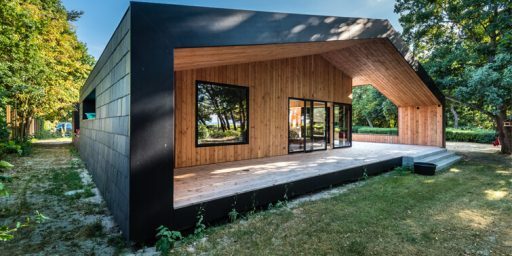 This care center is an excellent sample of sustainable architecture, converted to a low energy building in accordance to the Danish Building Regulations. 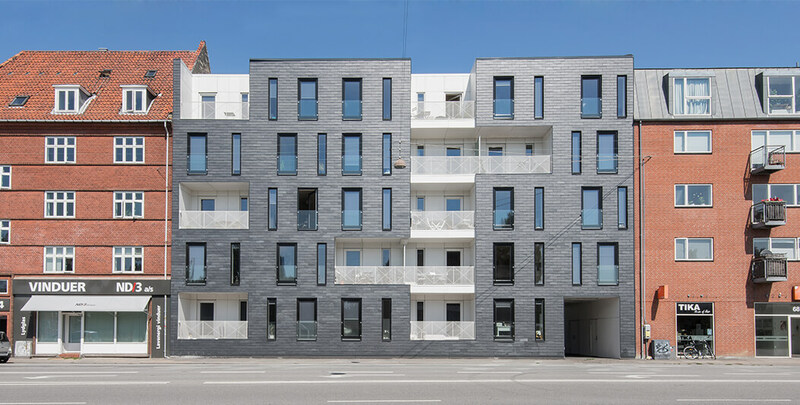 Tandrupkollegiet, a modern youth housing located on Vanløse (Denmark), achieved a touch of urban design thanks to CUPACLAD® . Kant Arkitekter based the project on “natural slate blocks with white balconies cut into the slate”. 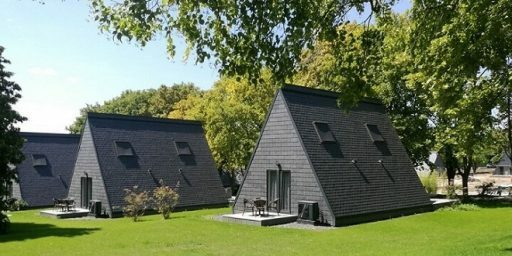 They created a compact building, taking care of sustainable products such as natural slate. 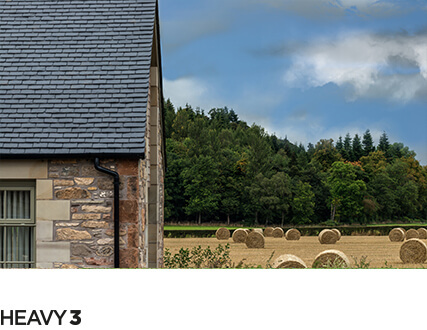 Our natural slates cladding systems CUPACLAD cover the facade, with a total surface of 1.300 square meters, using an invisible fixing system. Get to know some other inspiring projects cladded in CUPA PIZARRAS natural slate in our inspiration gallery.